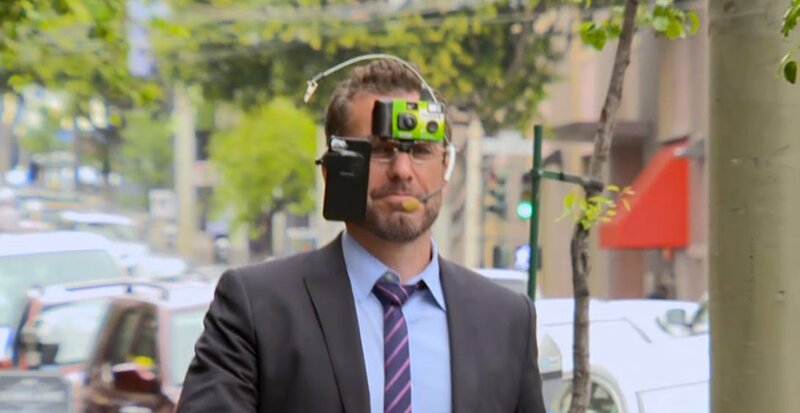 Since launching Google Glass in April 2012, there has been much debate over the value and ethics of having a smartphone on your head. The battle between the Glassed and the Glassless officially began in April 2013, when the Google goggles first landed in the hands of eager early adopters. 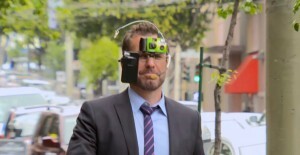 Throughout the launch, Google had their marketing and PR departments in overdrive, coddling these new Glass “Explorers”. As non-users began encountering Explorers in real life, they began asking questions. Lots and lots of questions. 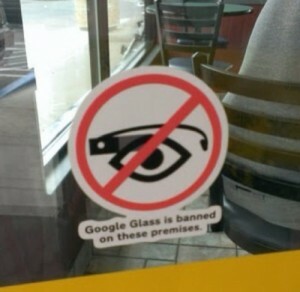 A privacy debate like no other began to rage and Google even published an embarrassing list of Do’s and Don’ts for Glass wearers. The Google guide dumbs it down to playtime rules at the park, actually espousing that Explorers not “be creepy or rude”. While Google expanded Glass into the UK and Canada, an increasing number of developers began abandoning the Glass ship and the Glasshole sentiment began picking up some serious social media speed. When Google announced the end of the Glass Explorer program earlier this year, it was a supposed regrouping to improve “appearance, price, and functionality.” Dare I say, I am Glassless for none of those reasons, but I digress. Google’s spin on the shutdown? Glass has “graduated” from experimental to operational, and will now have its own department at the company. Even at this early stage, I have to wonder if Google’s tireless marketing efforts to promote Glass as mainstream these past few years moved the needle of acceptance even a little. Google’s clever product placement on athletes, television, fashion shows, sporting events, and magazine covers – did it work? 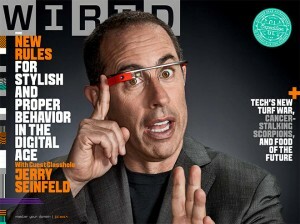 Unfortunately, Jerry Seinfeld sporting Glass on the cover of Wired doesn’t change the fact that Google provides Glassholes a tacit method for covertly peering and recording a non-consenting audience.